We are thrilled to announce our exciting 2018-19 Season, including the 2019 Festival at The Grand, featuring Dead Man Walking and a double-bill of Scalia/Ginsburg & Trial By Jury. Tickets on sale now! 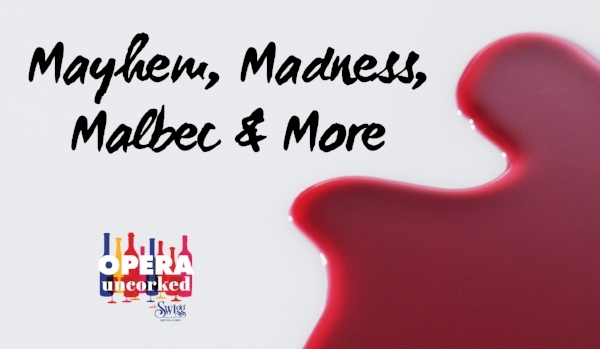 OperaDelaware is a revelation…Come revel with us! We are thrilled to announce OperaDelaware’s exciting 74th season! It is one of our boldest yet, one that truly celebrates our founders’ philosophy of Opera for Everyone. Our 2019 FESTIVAL features works that are accessible to newcomers to opera but will also thrill lifelong fans. Dealing with themes of law, redemption, and unlikely friendships in a divided world, the festival is designed to encourage discourse and the exchange of ideas in our community. On the docket: a delightful double bill of SCALIA/GINSBURG, composer Derrick Wang's comedy about the unlikely friendship between Justices Ruth Bader Ginsburg and Antonin Scalia, paired with TRIAL BY JURY, Gilbert & Sullivan's beloved operetta about a jilted bride who takes her fiance to court for breach of promise. We’ll also present one of the most successful contemporary operas of our time, Jake Heggie’s DEAD MAN WALKING. Based on the book by Sister Helen Prejean with a libretto by Terrence McNally, this contemporary masterpiece about a death row inmate and the nun who becomes his spiritual adviser is unlike anything we’ve presented in our history. Mark your calendars, and stay tuned for more information about lectures, talk-backs, and other ancillary events to enrich your Festival experience. 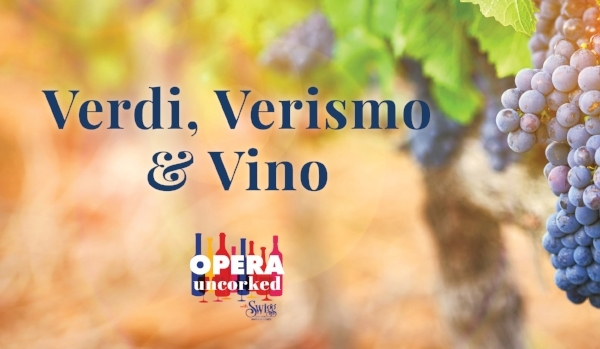 We’ll round out the season with the return of our popular OPERA UNCORKED WITH SWIGG series (casual highlight concerts paired with wine tastings) and launch a new YOUNG ARTISTS PROGRAM, which will include master classes, scenes programs, and recitals throughout Wilmington. 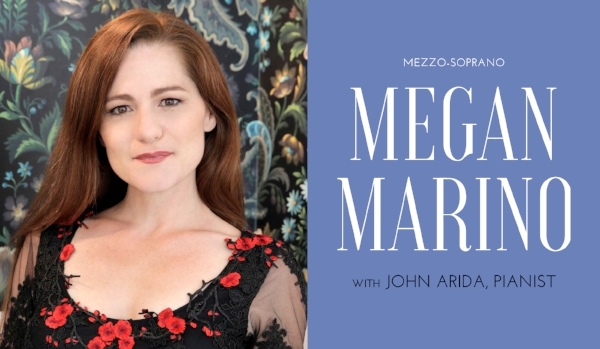 We're also thrilled to welcome back mezzo soprano MEGAN MARINO (La Cenerentola, 2017) for an intimate recital at the OperaDelaware Studios. With our 75th anniversary just around the corner in 2020, there’s no better time to invite your friends and colleagues to find out what you already know: OperaDelaware is a revelation... come revel with us! For on-sale alerts, ticket deals, special events and more, sign up for our email list.